“So what happened tonight?” HBO has released new previews for their upcoming limited series The Night Of. The crime drama comes from Steven Zaillian and Richard Price. The Night Of will explore all the angles of a New York City murder, from the investigation to the prison system to the political aspects. The eight-part series stars John Turturro and Riz Ahmed. 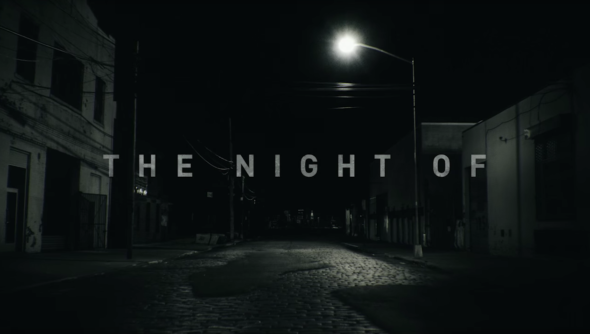 The Night Of debuts on July 10th at 9 p.m. ET/PT. What do you think? Are you a fan of crime dramas? Will you watch The Night Of? More about: HBO TV shows: canceled or renewed?, The Night Of, The Night Of: canceled or renewed?